Congratulations to the October Fan of the Month contest winner, Jennifer from Conway, AR. Read Jennifer’s story below. 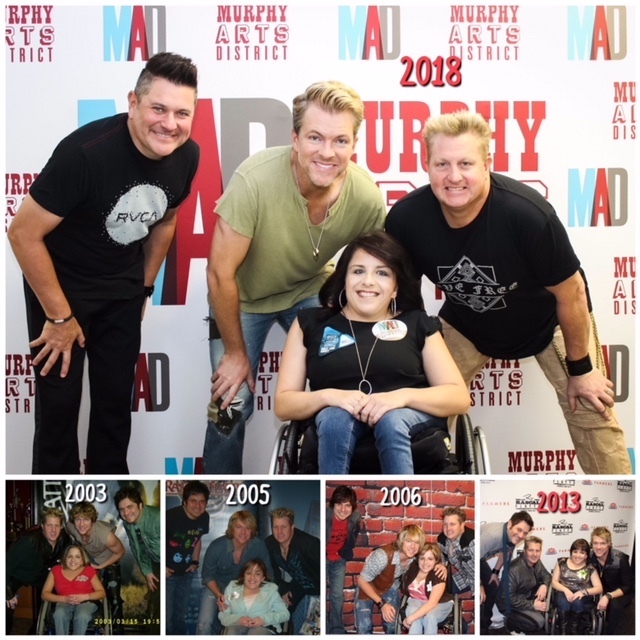 How many years have you been a Rascal Flatts fan? From the very beginning. Can’t believe it’s been 18 years! 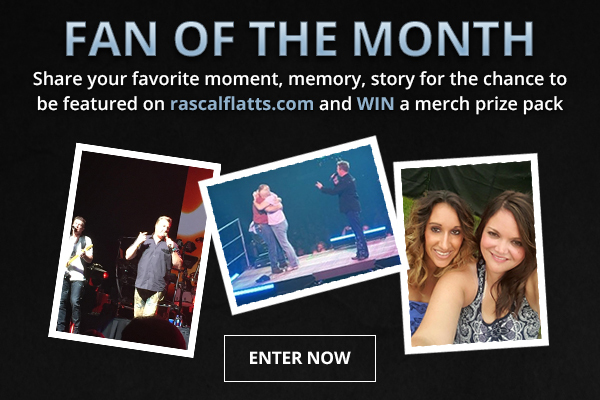 Tell us your favorite Rascal Flatts related story: I’ll never forget the first time I met the guys. You never know how musicians are in person, and you just hope that they are as nice in person as you hoped they would be. When I met them, they made me feel like I was the only person in that room in that moment. I’ve had multiple interactions with them since that time, and they are always so kind and down-to-earth. They truly appreciate their fans, which makes me love them even more!